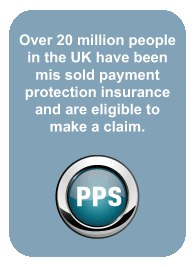 Just how much protection do the new insurance-selling rules provide? NEW rules came into force this month to stop people overpaying for insurance, but some of those selling cover say they do not go far enough. No Win No Fee – charges may apply if you cancel after the 14 day cooling off period, see website at www.paymentprotectionscotland.co.uk for full Terms of Engagement. Fees are 24% (VAT Inclusive) for all contracts entered into after 1st April 2019. Contracts entered into prior to 1st April 2019 are chargeable at the rate outlined in such contracts. Our fees are subject to regulatory change.